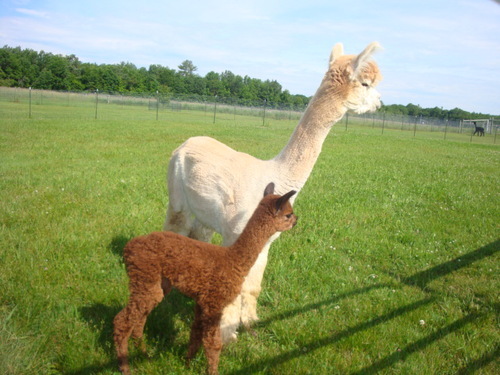 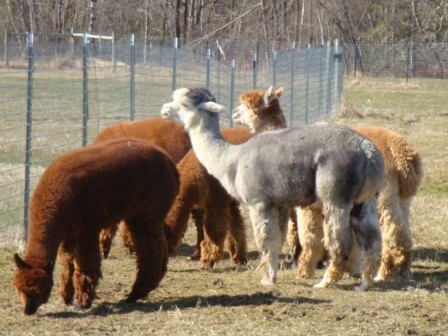 Maine Alpaca Association: FARM IN THE MEADOW, INC. is a farm located in Richmond, Maine owned by Jan & Craig Wanggaard. 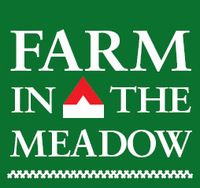 Welcome to our farm. 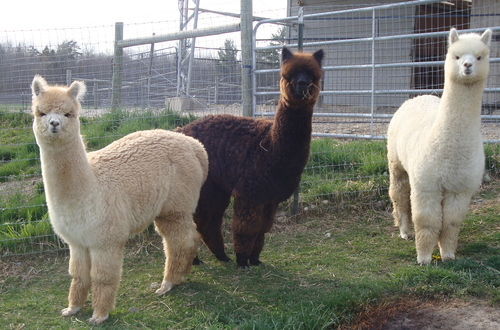 Our animals are looking for a good home. 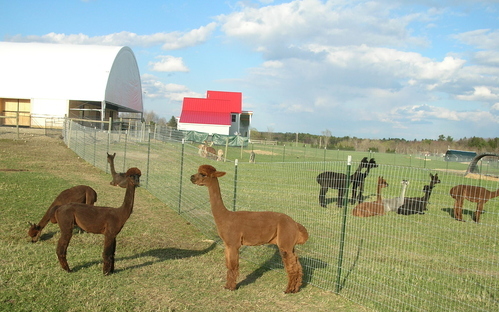 Please contact us to come see them.